About 150 million steers, pigs and sheep were slaughtered in the United States in 2016. About 8.5 billion chickens are roasted, fried and fricasseed each year, not to mention 100 billion eggs consumed. And Americans drink about 20 gallons of milk per year. In other words, our diets still rely heavily on food products from animals, despite the best efforts of vegetarians and cardiologists. Let’s face it: Cheese made from almonds or burgers from black beans and quinoa just doesn’t cut the mustard for most omnivores. Some of us can afford to buy organic and pretend the free-range bird on the dinner table was living a life of rainbows and butterflies before we slathered it with BBQ sauce and threw it on the grill. When you consider things like the fact pigs are at least as smart as dogs and chimpanzees, eating can present some ethical dilemmas. Synthetic biology startups are brewing plant-based foods that imitate the real thing, taking moral ambiguity off the dinner table. 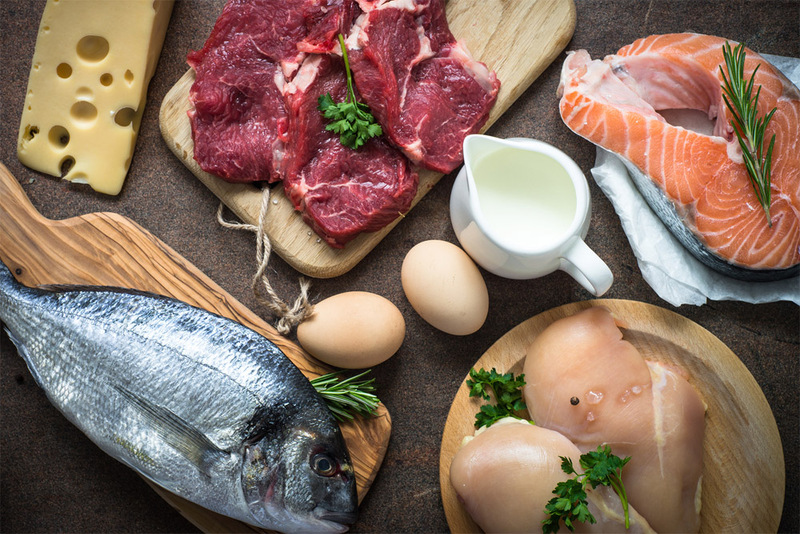 Last month, we introduced you to seven startups growing real meat in the lab from animal cells. These so-called “clean meat” companies have yet to commercialize their products, as they continue to struggle with cost and scalability. A recent feature in AgFunder News predicted these companies would need upwards of $360 million of additional investments and require at least four more years of development before hitting the market. Meanwhile, plant-based meat alternatives, including “burgers” that bleed, are already being served in restaurants or sitting on store shelves from Whole Foods to Safeway. 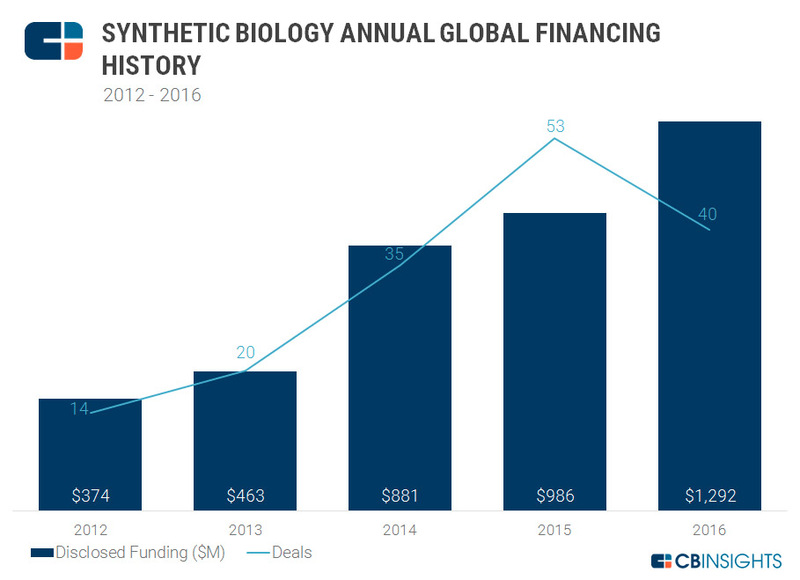 Many of the products come from biotechnology startups that work in synthetic biology. It’s a broad topic, but for our purposes here, we’ll limit the discussion to those companies that are manufacturing microorganisms through genetic engineering, a process that we have argued is really a biological version of nanotechnology. In all but one of the six food biotech startups below, scientists have engineered organisms to produce milk, egg whites or even gelatin that is chemically identical to the real thing through yeast-based fermentation. It’s sort of beer brewing for food. If you eat cheese, it’s likely you’ve already tasted the future of food: Since the 1990s, companies have used a genetically modified (GM) bacteria to produce an enzyme responsible for the coagulation of cheese. We produce about 90 percent of U.S. cheese this way. Previous PostIs insect bread a new food trend?